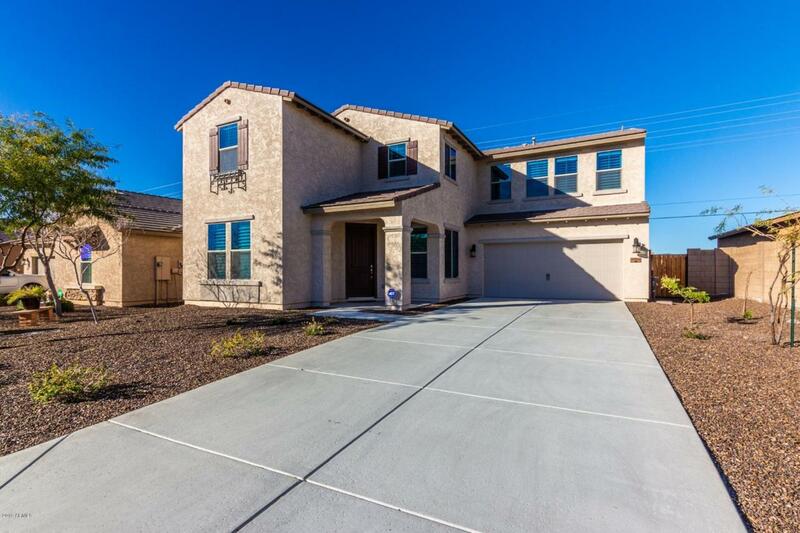 ''Like New'' Welcome to the desirable Community of Arroyo Norte Anthems neighbor. 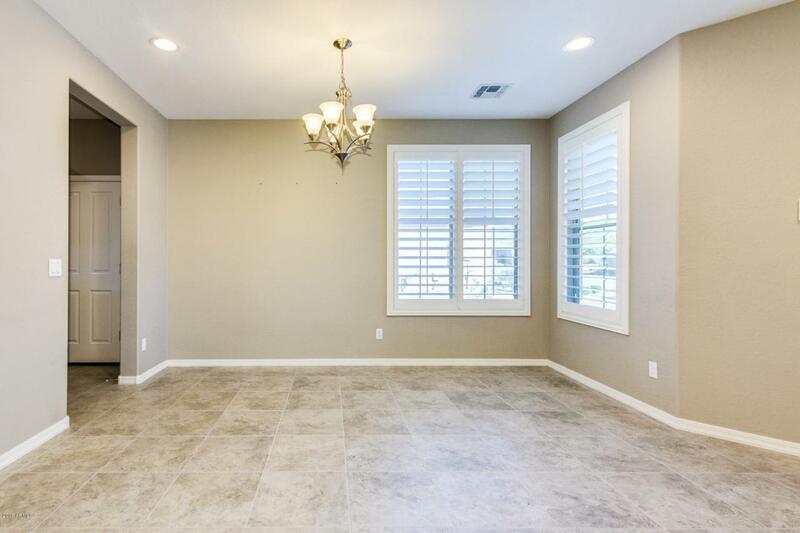 Gorgeous Home with soothing palette, 4 Car Garage, 6 car driveway, beautiful tile floors, upgraded lighting, ceiling fans, plantation shutters, and plush carpet in all the right places. Stunning chefs kitchen features large center island, granite counters, breakfast bar, SS appliances, butler's pantry, walk-in pantry, mud room, flex room/tech center, and plenty of wood cabinetry. Perfect Home for entertaining. Patio access from great room. Formal dining room. Amazing loft area with endless possibilities. 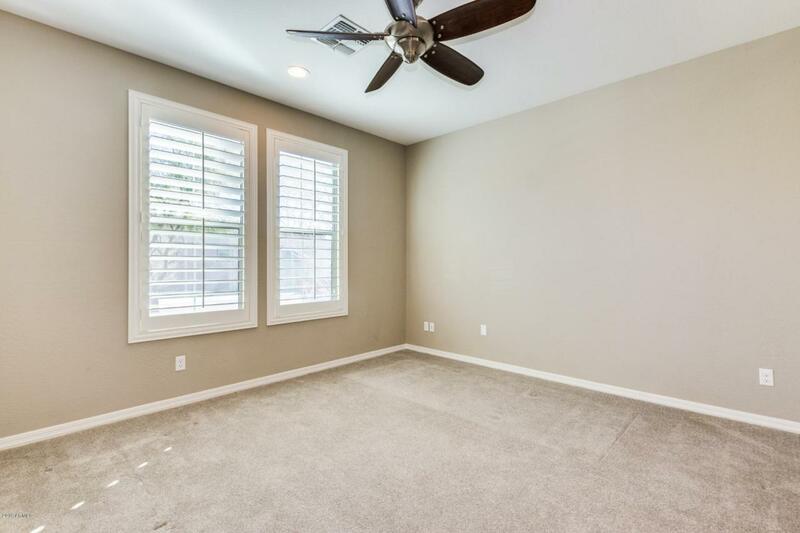 5 Generous size bedrooms, ample closets, 3.5 pristine baths. Breathtaking Mountain & City Views. Enjoy the backyard covered patio and meticulous landscape. Room for a Pool! Will not disappoint.